We are a group of people that decided to create a dream. 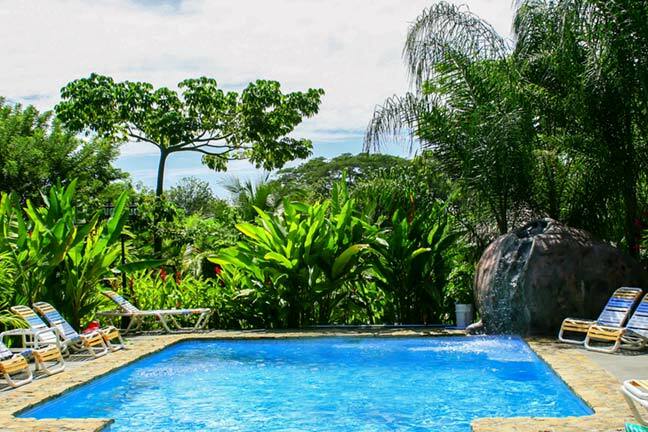 We came to Costa Rica to find the perfect location and leave the urban stress behind. We won’t tell you it was easy, but over the years we managed to complete our mission. Now, our goal is to share it with you and give you a chance to take part of it. 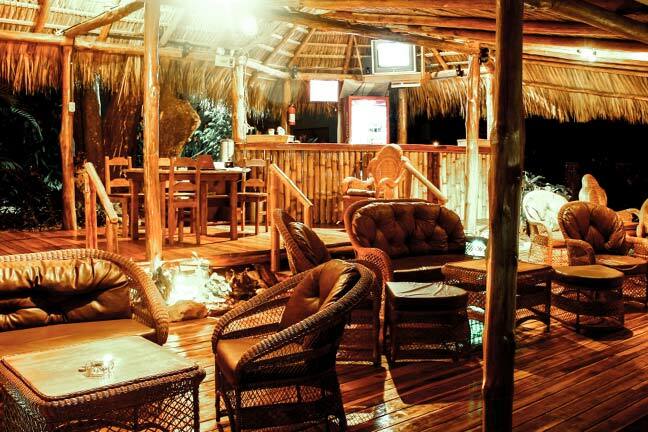 Hotel Zula Inn is run by two brothers who give everything they have to make you feel welcome and satisfied so you can have the vacation you always dreamed about. It was created with much love and is designed for families, couples or friends. We surf, work and live the dream… Please feel free to join us. We will open our hearts and arms to make you feel at home. 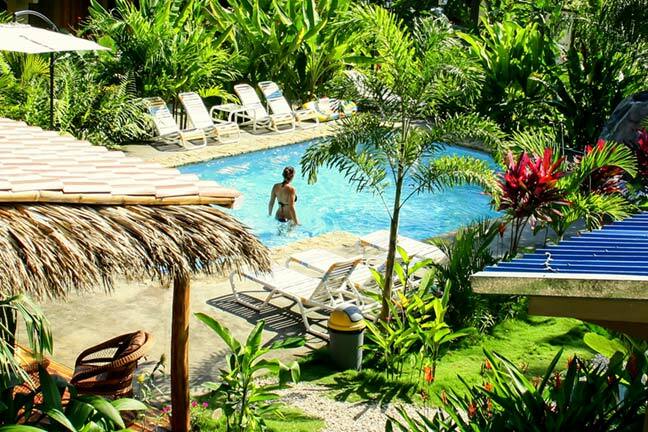 Hotel Zula Inn features nine self-contained bungalows, all with views of our lush tropical garden and pool. 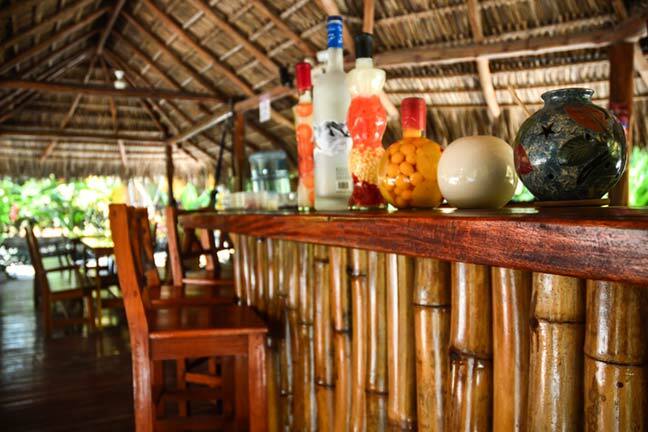 Set back from the road in a quiet location, the hotel is only a two min walk to the white sandy surf beach of Playa Santa Teresa and it’s consistent year round waves. 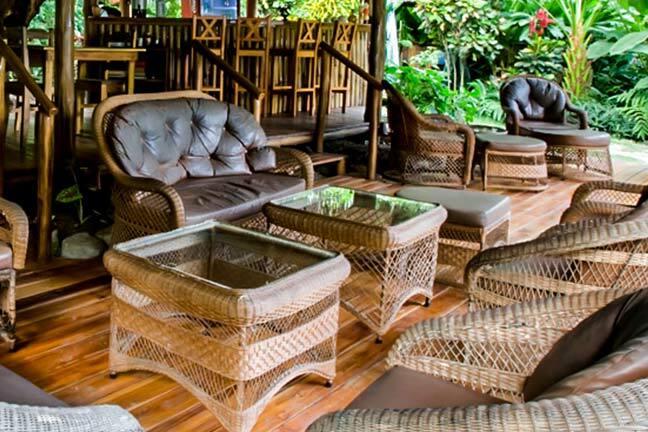 Enjoy poolside relaxation in tropical gardens and take in our view of the jungle. 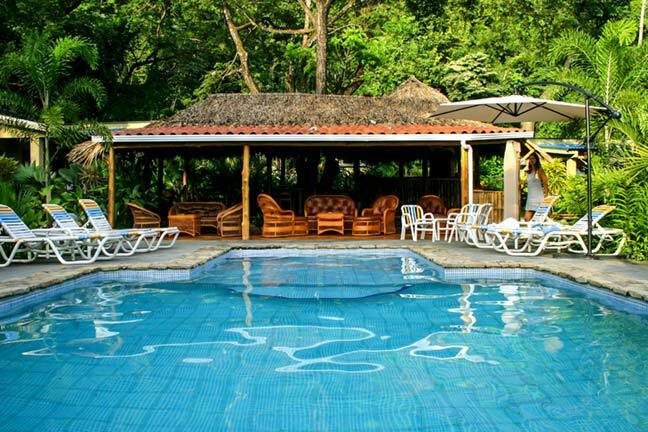 Tha rancho next to the pool offers sofas, hammocks, cable T.V, free WI-FI internet, coffee and soft drinks. 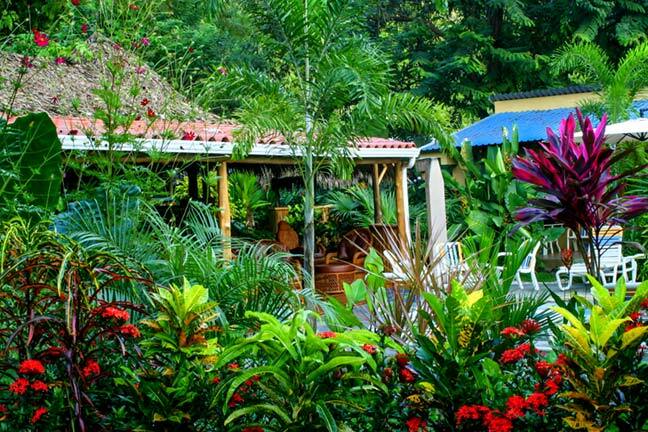 Zula Inn is also a short walk to all the shops and restaurants around our beautiful town of Santa Teresa.